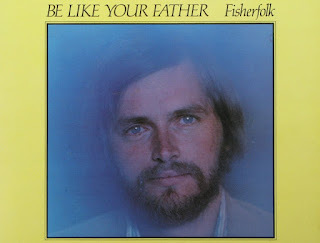 I think it will be useful to share the words of another Fisherfolk song, this one from 1979. 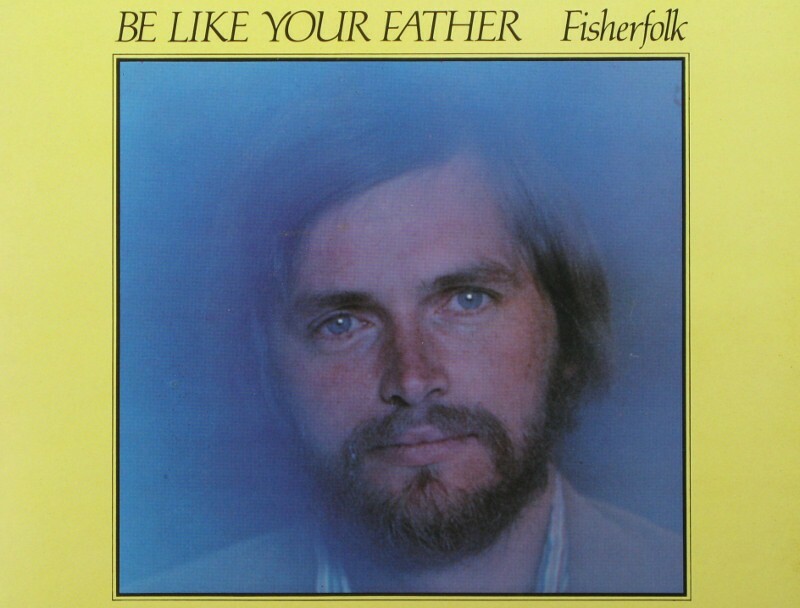 The track (and the album) is called 'Be like your Father' and it's always been one of my favourites. It's so easy to live my life with 'me' at the centre. It's called being self-centred and it's not a good thing, not a good thing at all. Yahshua calls us to be other-centred, not self-centred. In fact, I need to live a life focussed first on Father, and then on all those around me. That includes my enemies. What a challenge! So here are the words of the song. The image shows the album cover. Love your enemies and pray for those who hurt you. And sends down his rain to quench all men's thirst. When you see the hungry, feed them from your table. Thanks go to the Community of Celebration for permission to reproduce the lyrics. The CD is still available from their online store. I don't have permission to share the music with you, in any case I only have a scratchy copy on an ancient vinyl disc. But perhaps I can offer you a small snippet to give you a feel for it and encourage you to splash out on the CD (crackle free)! Hmm... I think I've just persuaded myself to buy a fresh copy on CD. mention of the fisherfolk trigger thoughts meandering down memory lane - seems like yesterday. It's interesting, Judy. Almost no younger people have ever heard of them, but so many older people have never forgotten them. The words of some of the songs are very poetic and quite arresting. Thanks for leaving a comment.